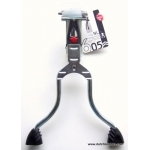 The Hebie 605 is a very sturdy kickstand which due to the double leg supports your bike very well even when it is heavily loaded. Hebie recommend also fitting a steering damper. 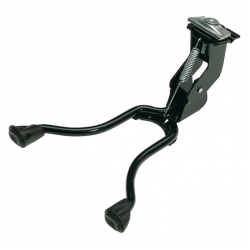 You may also need the mounting plate for attaching a mudguard together with the stand. 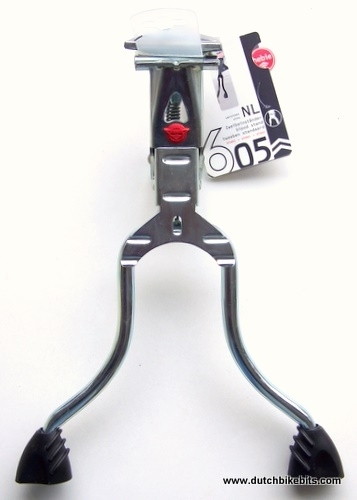 A lower cost alternative stand which works very well is the Spanninga single sided stand. 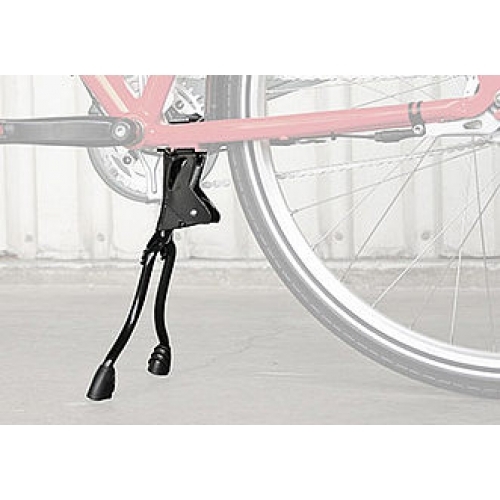 The normal length kickstands are designed for a distance of 29 cm between the bottom bracket and the ground.